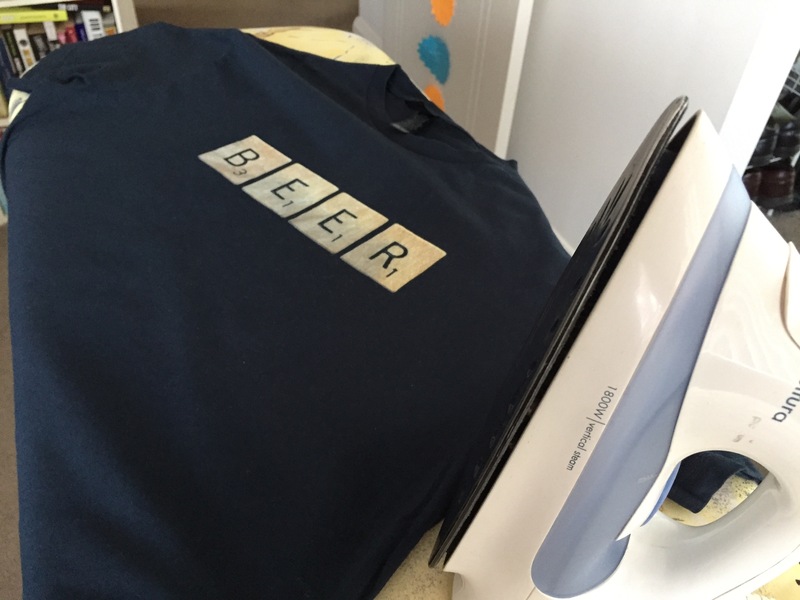 I had to iron this shirt yesterday so I could wear it to today’s Illawarra Brewers Union event. That’s the homebrew club I’m part of, which has a great low-key approach. No regular meetings, no membership fees – just occasional get-togethers where we get to drink beer and eat smoked meat. This T-shirt I’m wearing today has special significance. It was a shirt I hadn’t worn because I was using it as motivation to get under 100kg. Well, I did that. Last week in fact. On my Friday weigh-in last week (they happen each Friday so I can compare them week to week) I was 99.9 but, because I’d spent the previous day walking up and down stairs at the Port Kembla steelworks for four hours I figured that was responsible for dropping below the 100 mark. But yesterday I stepped on the scales and they read 99.5. Which was very good news indeed. The plan is to continue the exercise and healthy eating to see how far I can go. Just now I might need to buy another T-Shirt that doesn’t fit. Well done. There’s a few in my drawer, including the rate Pinchgut Brewing t-shirt and anything from Vietnam that is out of commission for some time.